A piece that rhymes with history but doesn’t repeat history. 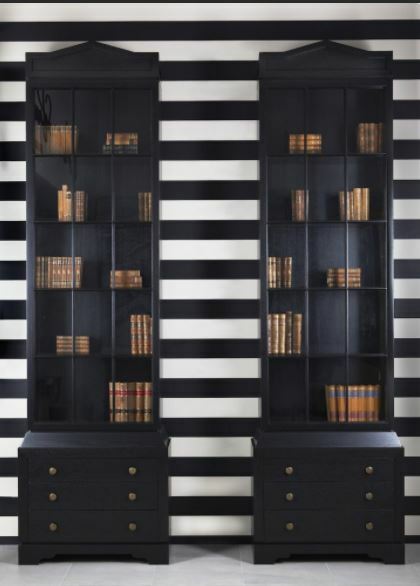 The tall and prestigous Oxford Bookcases are one of the most popular designer furniture pieces by James Salmond. 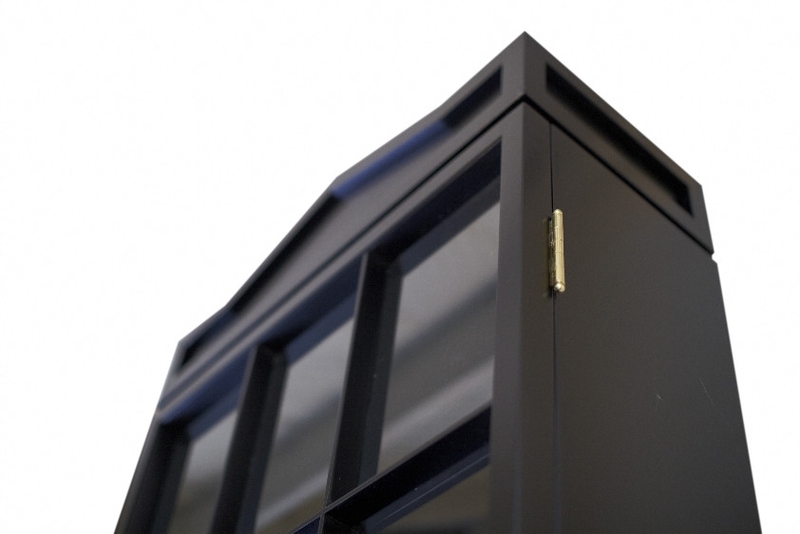 Inspired by Palladian architecture that is representing the tallness and forms of the tops of the cabinet. 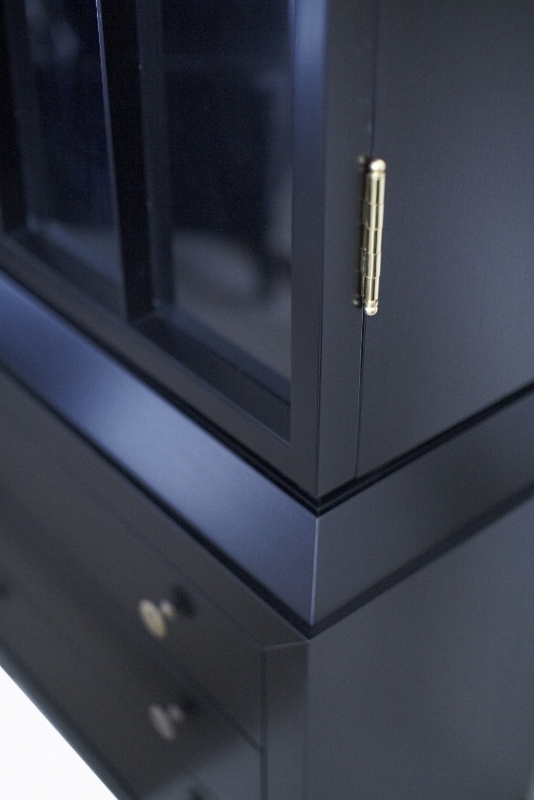 And Georgian Influenced Column Cabinets, with each glass panel individually hand glazed and extra deep glazing bars for unique styling. 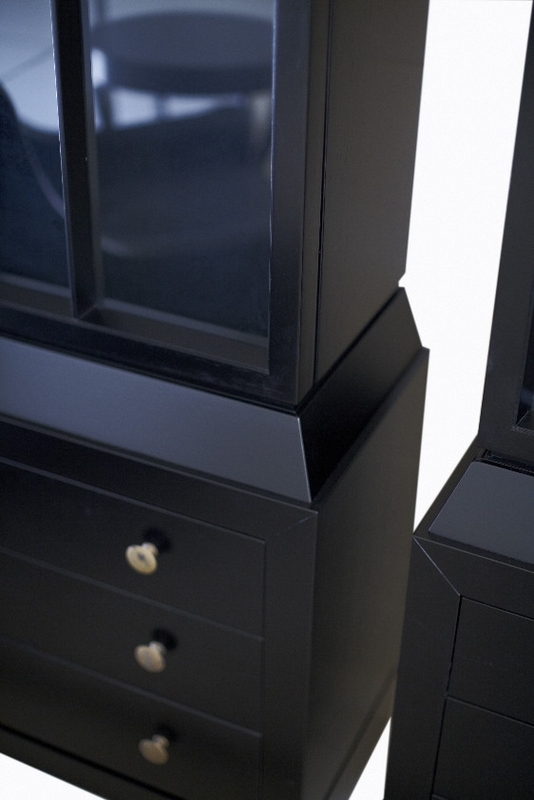 The Oxford cabinets can be tailored and featured into your home office, lounge room area or executive or board rooms for prestige and practical storage. 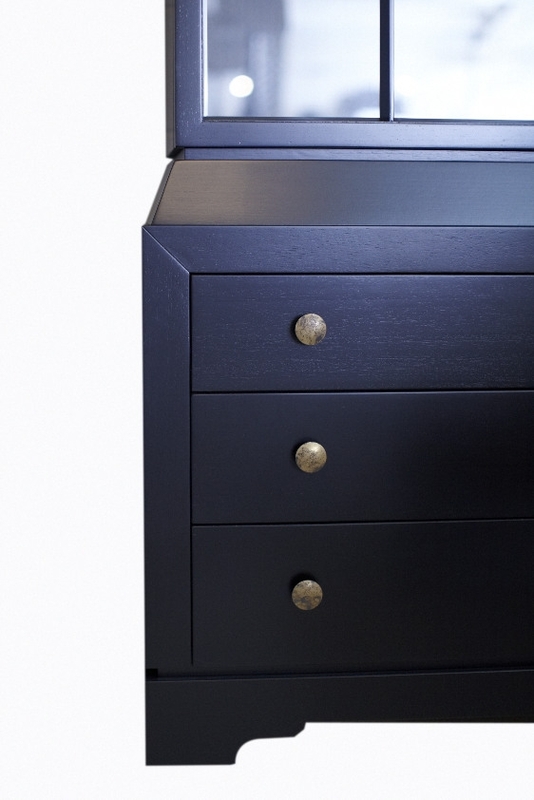 Generally Tasmanian Oak with Ebonized Finish, cast bronze feet are used. 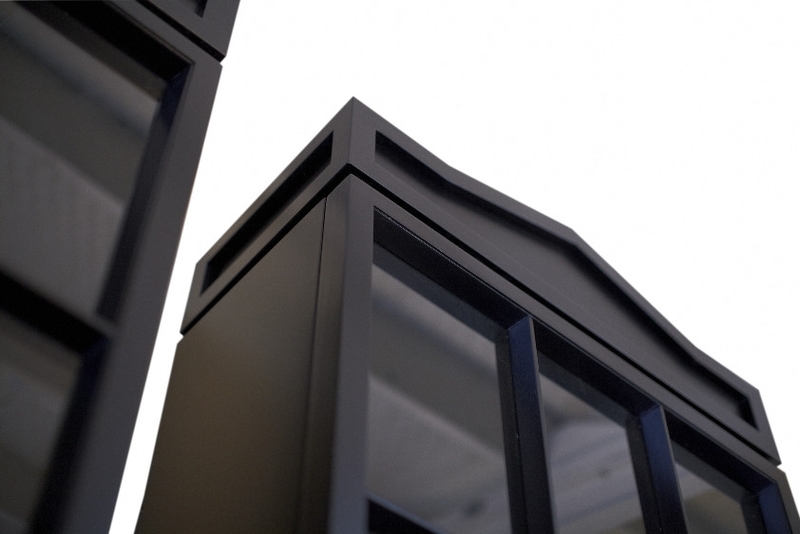 Custom materials and sizing for unique spaces and individual styles are available.